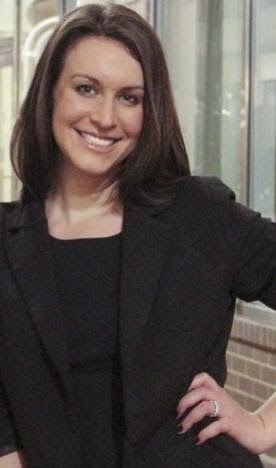 Shoshana Thompson, or Sho, was engaged to be married to Andrew (Drew) Walsh, from a very wealthy family. Sho was just an average girl and now she had to get used to the Walsh lifestyle – the event, expensive dresses, shoes, make up and flying on a private jet. Things were supposed to be easy for Sho. She had a really nice soon to be mother-in-law, and sisters-in-law. But Sho was now in trouble when she developed feelings for another man. One that she was not supposed to fall in love with. If you're a chick lit fan, you're going to love this book. Becoming Mrs. Walsh was a fun, quick read. I absolutely love Sho’s relationship with her soon to be sister-in-laws – Ariel, Zoey, Rachel. And Birdie, Sho’s soon to be mother-in-law was really generous and nice to Sho despite what her sister-in-law said about her. I love the romance between Drew-Sho-Mark. I can see how much Drew care about Sho although he wasn’t always around because of the nature of his job. And Mark and Sho’s new romance was really hot. I love both Drew and Mark for a very different reason, but I always wanted her to end up with Drew, because that sounded like the right thing to do. In the end, Sho had to decide if she wanted to do the right thing, or what she feels right. The ending to the story was shocking. Totally not what I expected to see. I really hope that there would be a sequel to this book, because I’m sure the readers would want to know what happened next. 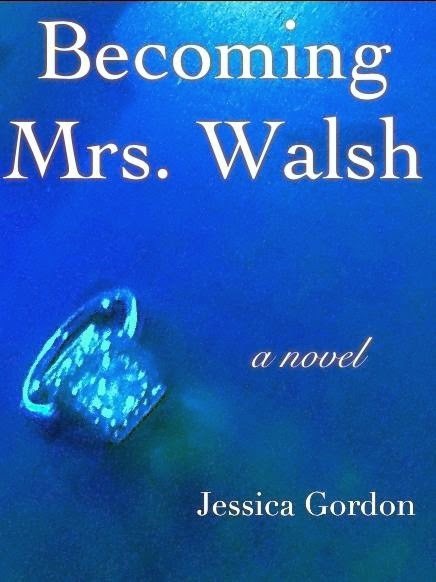 I received a copy of Becoming Mrs. Walsh by Jessica Gordon from the author/CLP Blog Tours as part of the book blitz. Jessica Gordon is a Johns Hopkins University alumna for both her undergraduate and graduate degrees. She received her bachelor’s degree in liberal arts from the Writing Seminars program and her master’s degree in communications. After working in the corporate world for several years, Jessica decided to return to her first love: creative writing. Jessica takes her readers to the prominent Washington, D.C. area where her characters navigate through the complex world of family, in-laws, and love. Thanks for reading and reviewing! I appreciate it! :) Good to be here today.